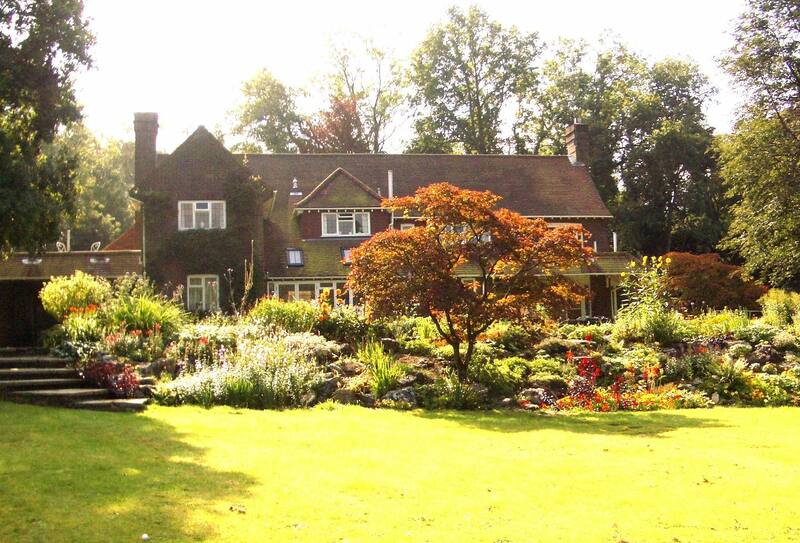 Are you looking for a short term holiday cottage to rent in the Surrey area? Chartfield is located in the beautiful Surrey Hills area, surrounded by wonderful, idyllic views of the countryside, spanning Box Hill, Leith Hill and the Surrey North Downs. We have two spacious flats that provide you with the perfect holiday accommodation solution. Both are comfortable, homely and well furnished, catering for everything you will need for your short stay near Dorking. This entry was posted in holiday accommodation.